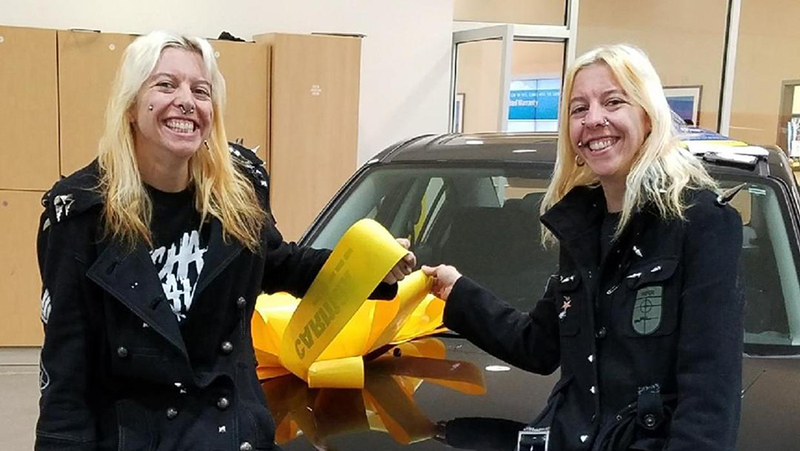 Sisters Sara and Amanda Eldritch, both aged 33 years old, previously diagnosed with obsessive-compulsive disorder, apparently committed suicide on March 30 – something they had thought about since they were just 13 years old. According to their siblings, the lives of the twins were not easy due to their anxiety and other symptoms that regularly consumed them. 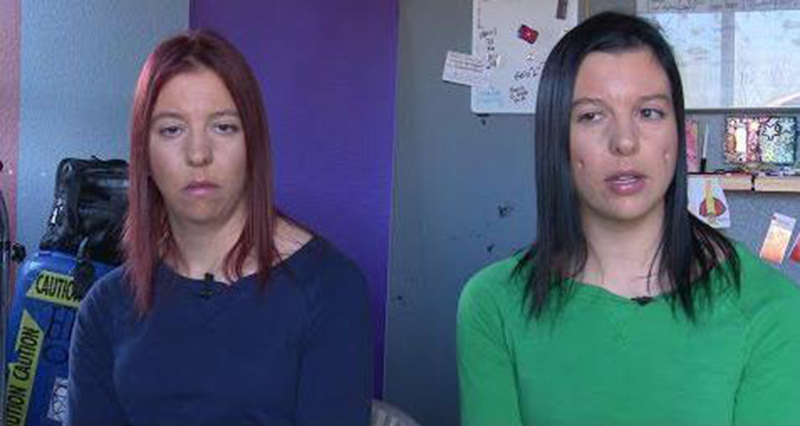 According to an interview the sisters gave to 9 News back in 2016, they stopped going out from their house, eating and drinking, so that they could avoid using public restrooms. They dehydrated a series of times as a result. While taking showers of up to 10 hours as part of their daily routine, they used to use more than five bottles of rubbing alcohol every to disinfect their skin. This also provoked several burns. The twins were found dead with gunshot wounds on last week, according to the Fremont County Sheriff’s Office. They were both inside a car parked in the rest area of Royal Gorge Bridge and Park in Cañon City. Sargent Megan Richards, a sheriff’s spokeswoman, declared they appeared to have stuck to a suicide pact. A GoFoundMe was created for the mother of the twins, Kathy Worland. It describes shortly the story of the “amazing young women” – also portrayed as “creative, artistic, intelligent, compassionate, kind, and generous.” It also briefly explains the impact of having obsessive-compulsive disorder, and how Sara and Amanda treated it. The page was started to help the mother make final arrangements for the girls. The treatment they were receiving is called Deep Brain Stimulation, which is a procedure that involves implanting a medical device called neurostimulator, which sends electrical impulses through implanted electrodes to specific targets in the brain. They had the procedure done at Littleton Adventist Hospital. Some thoughts the twin had – everything and everyone around them were filthy, for example – were alleviated with the DBS. However, things like their phobia to public restrooms could not go away. The twins would still use gloves for cleaning, doing laundry and even cooking. They would not let anybody else prepare their meals but themselves. “At the grocery store, I’d have cases of rubbing alcohol and five to six boxes of gloves, and then, I’d get a lot of disinfectant wipes. I’d have $200 in my cart for just these three things and that was sometimes twice a week. And then, there were all the bottles of shampoos, conditioners and soaps,” the mother said. The situation was not financially affecting her mother as everybody might feel since it was, according to her, just breaking her heart to watch them being victims of such a disease. Kathy expressed being out of choices when it came to buying these things for her twins, considering that she understood that if the twins could not clean, something worst could happen to them. 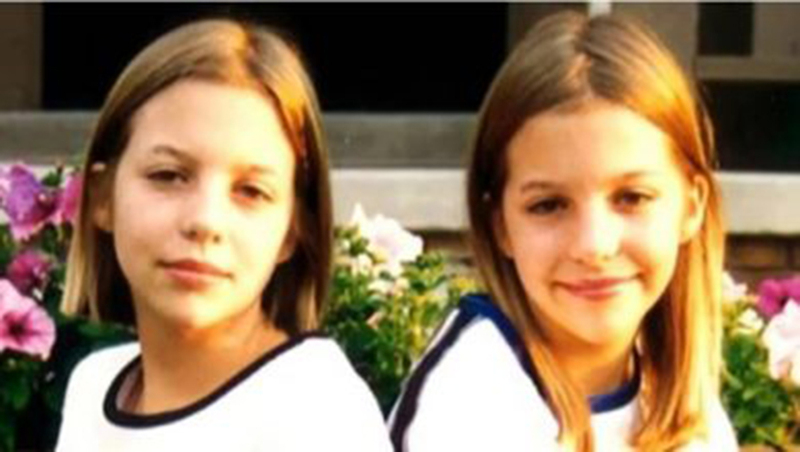 The sisters had been considering suicide since they were 13 years old. Sara and Amanda spent up to two years going through the necessary protocols to be able to get the DBS procedure done. Their doctor, Mr. VanSickle, went through three rounds of battles with their insurance company before the coverage for the treatment was approved. The neurotransmitter placed in Sara’s and Amanda’s necks could help the doctor block signals that would boost their anxiety. Dr. VanSickle explained that if they did not have anxiety that pushed them to their habits, then these could relatively be easy to retrain. During the interview with 9 News, Sara and Amanda expressed to feel equipped with the tools they needed to take some of their anxieties and phobias out of their minds. They were off psychiatric medication, very exciting news for them since they claimed to feel numb and with dampened moods, instead of improved. After the DBS, the twins – during her 2016 interview – could shake other people’s hands, take showers of only half hour, use alcohol to clean just the surfaces of the bathroom, and something that her mom claimed had not happened for years: laugh.